Byron will face At-Large Councilor David Rollins and former mayor and councilor William E. Dowling. AUGUSTA — The already contested race for Augusta’s next mayor just got a little more contested. Ward 1 City Councilor Michael Byron has declared himself a write-in candidate in the three-person race. Byron, a councilor for the last nine years who cannot seek re-election to his council seat because of the city’s term limits, filed a declaration of write-in candidacy with City Clerk Barbara Wardwell Wednesday. The city charter requires write-in candidates to declare their candidacy in order for votes for them to count. The mayor’s race was already contested, with At-Large Councilor David Rollins facing off against former mayor and councilor William E. Dowling. Both of those candidates filed nomination papers signed by at least 200 registered voters by the deadline earlier this month. 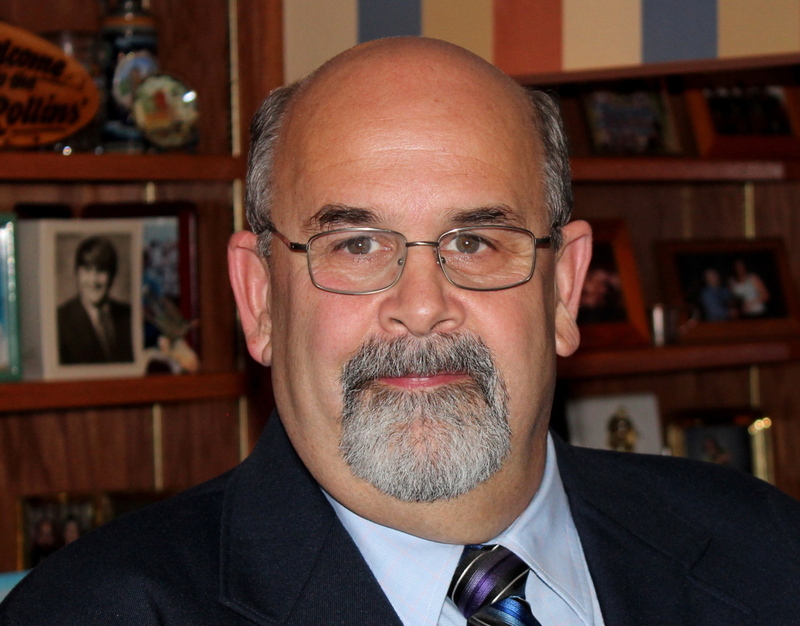 Byron acknowledges running for mayor as a write-in candidate is a long shot. Rollins declined to comment on Byron joining the race. In an email announcing his write-in candidacy and an interview Thursday, Byron suggested Rollins and Dowling don’t have the financial background needed to be an effective mayor, but he does. Both Rollins and Dowling said they each have extensive financial, business and budgeting experience. Dowling, director of development for Dirigo Capital Advisors, a Hallowell-based firm that developed and owns multiple major commercial properties in Augusta, said he spent 20 years in state government dealing with budgets and 12 years dealing with city budgets, giving him extensive experience in government finance. 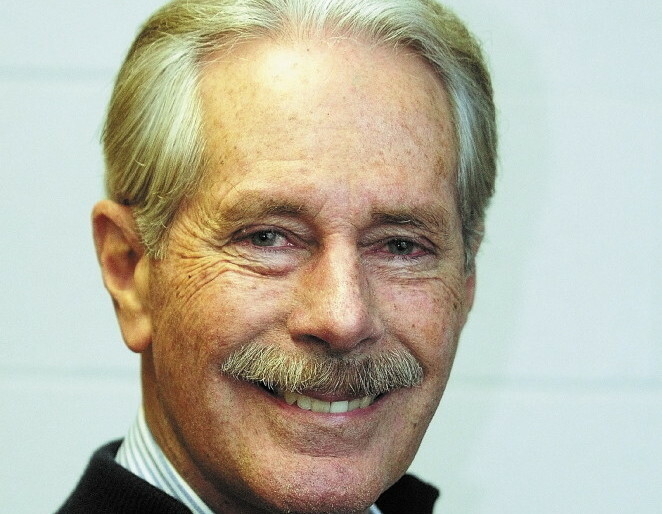 Byron, 77, has been on the city council for nine years and, before moving to Augusta, was chairman of the Manchester Planning Board for five years and a Manchester selectman for six years. He was town manager in Litchfield from 2008 to 2013, but was fired by selectmen from that post for what Byron characterized as “very minor things.” Although town officials did not specify a reason, Byron said it was because they felt he didn’t move fast enough on two roof repair jobs, hadn’t finished redrafting the personnel policy and had not yet evaluated front office staff. Byron previously was a commercial lender in New York City. He said that aside from the fact his financial expertise could help the city, he also wants to continue working on social issues, making sure people who are homeless, mentally ill, veterans or others in need of services are taken care of. Byron said he is running as a write-in candidate because he doesn’t have the funding to run a full campaign. He said a well-run mayoral campaign in Augusta could cost between $10,000 and $20,000. The deadline for write-in candidates to file with the city is Monday. The winner of the mayor’s race will serve out the remaining year of former Mayor William Stokes’ term and would be sworn into office in November. 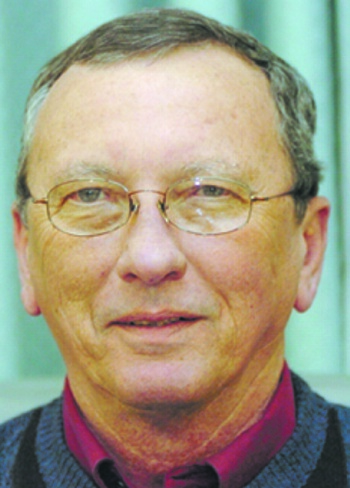 Stokes resigned as mayor in June when he was appointed a state superior court justice.